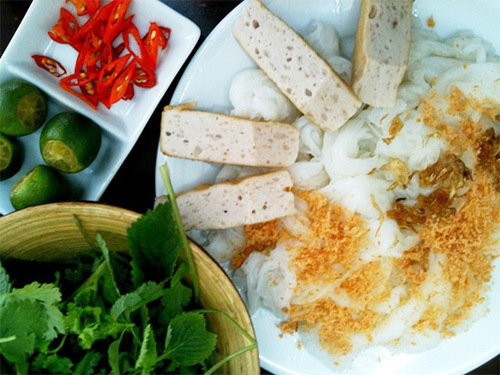 Home » Blog » What to eat in Hanoi? 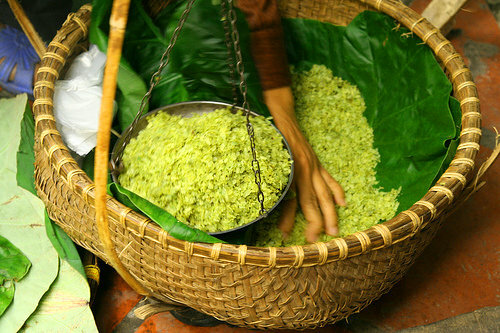 Hanoi is not only thousand year capital, traditional culture center but also famous with its cuisine. 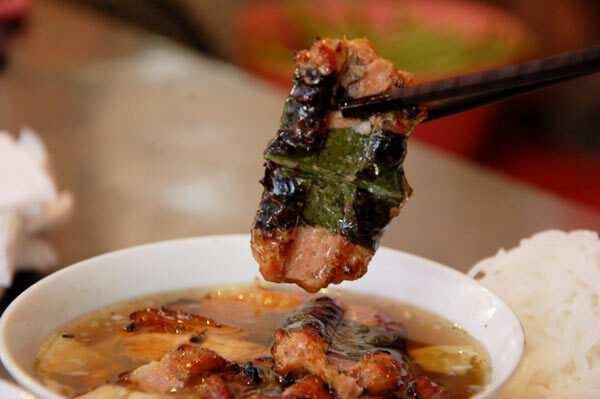 There many kind of food from the North of Vietnam, the cuisine is remembered with name of streets. 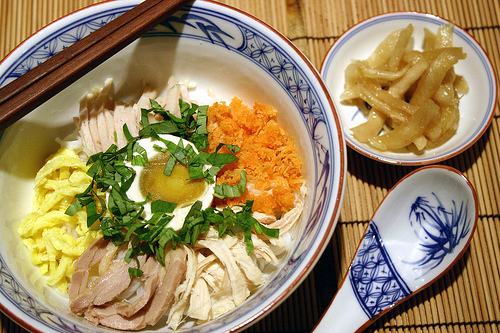 Hanoi’s cuisine is Simplicity but luxury and sophistication. It’s a part of Vietnam’s cuisine. 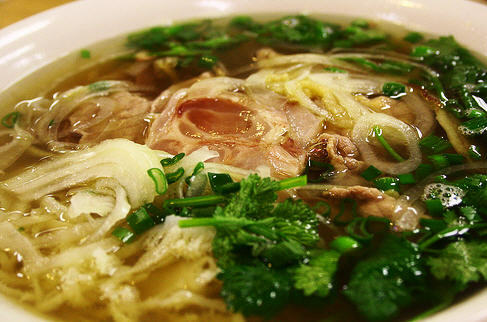 The first foods is also the symbol of Hanoi is Pho. Pho began be in Hanoi from 20 century with old brands such as: Pho Thin, Pho Giang, Pho Dong My. Now a day, you could see some brand of Pho : Bo Ho, Bat Dan, Ly Quoc Su, Lo Duc. Pho Thin have been in Hanoi for 50 years and now it’s 7 shop in Hanoi. Only beef Pho is really Hanoi’s Pho. 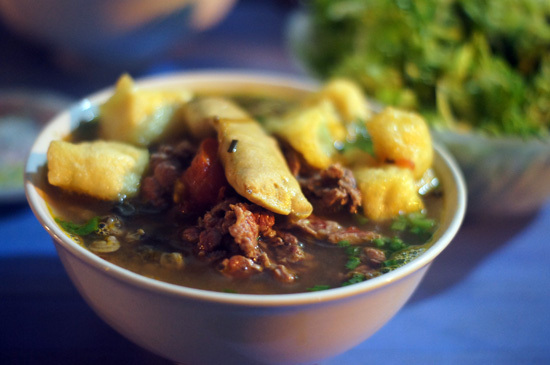 The traditional Hanoi’s Pho has soft Banh Pho, and delicious soup with good beef. La Vong fried fish dish is the perfect combination of spices typical of Vietnam such as turmeric, cumin, shrimp paste, fish sauce. All blended into a unique dish, extremely delicious and attractive. Cha Ca La Vong is always in the list of dishes not to be missed when the foreign visitors to Hanoi. Restaurant is located at 14 Cha Ca. 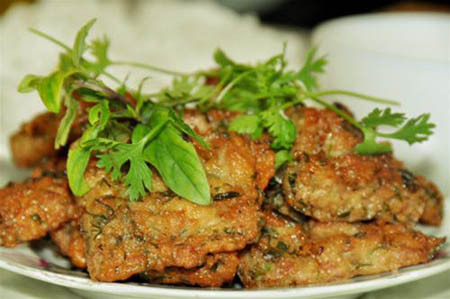 Thanh Tri pancake are a delicious ancient land of Ke Cho. Hien Thanh Street is where you can enjoy the thin pancake, transparent, fragrant rice is topped with fried onions, fragrant sauce and some Cha Que for the meal. Cha Ruoi is valuable unique food of Hanoi, coz Ruoi only appear in a shortime. People in Hanoi often buy Ruoi and save them in freezer. Cha Ruoi taste crispy outside, soft inside, fat and good smell. You could find Cha Ruoi at O Quan Chuong, Lo Duc or Gia Ngu. Bun Oc Nguoi ( cold snail Bun ) is a popular food and only have in Hanoi. 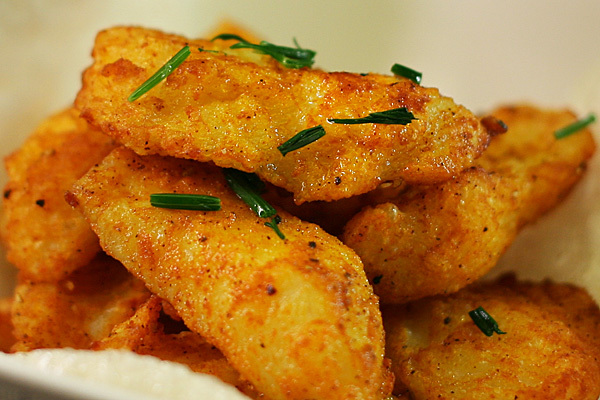 It’s easy to find where to eat this food and also don’t have many cooker could make it delicious. Its taste sweet, cool, light sour and spicy of ginger and peper. An elegant food, where to eat? 202F Doi Can street, no 3 Phu Dong or begin of O Quan Chuong. Have you ever taste frog meat? It’s very very delicious. Hanoi’s gourmet make frog meat become an unique foods of Hanoi. Chopped frog meat and mill with spices, lemon grass, lemon leave… and fry with cooking oil. This a food for drinking with rice wine. Where eat? Com Cha Nhai at Khuong Thuong. Do you know Com? The smell of Com that you never forget. Com of Vong village, Com Cake in Hang Than, fried Com Dinh Liet, Cha Com Phat Loc, Com sticky rice at Hom market…you must remember when visit Hanoi. 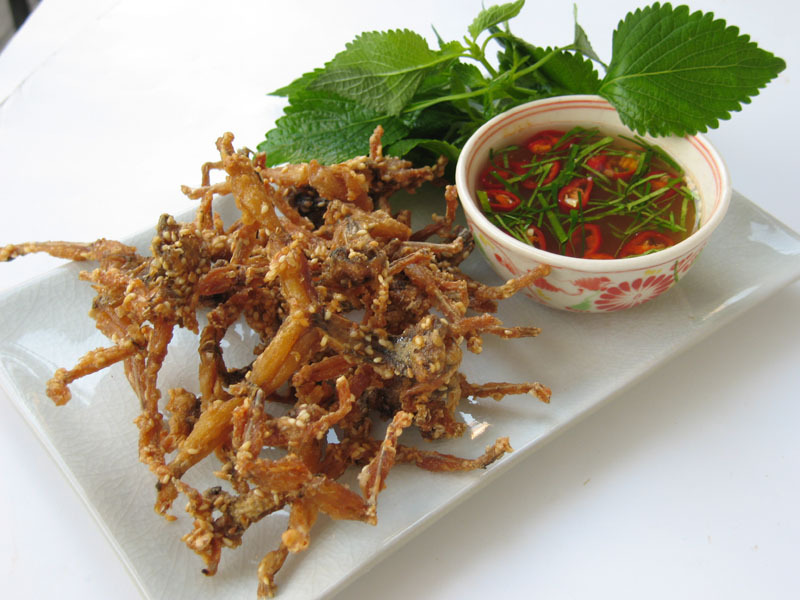 The foods of Hanoi is not saved in any parper but they are in Hanoi people hearts and follow the time.